Twelve South today announced the launch of the PlugBug Duo, a follow up to the company's popular MacBook travel companion, the PlugBug World. 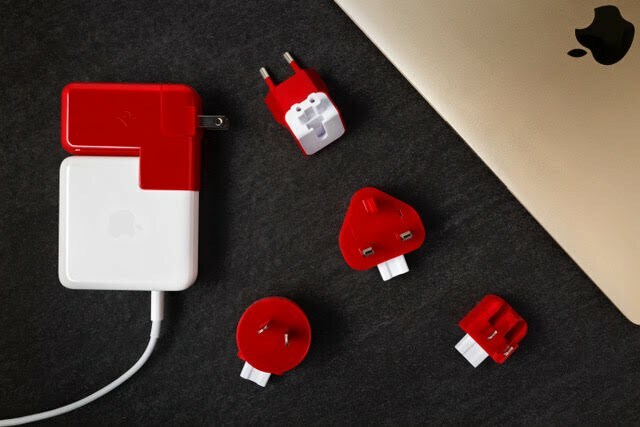 The New PlugBug Duo, like the PlugBug World, attaches to the MacBook Power Adapter to add a selection of snap-on international plugs for travel purposes along with USB ports for charging additional accessories. 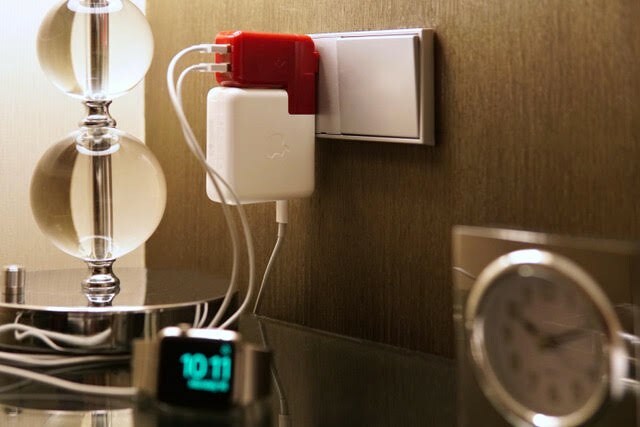 Twelve South's PlugBug World included a single USB-A port for charging, but the PlugBug Duo adds a second USB-A port for a total of two ports for charging accessories like iPhones, Apple Watches, and iPads. 12W charging speeds are supported, so the PlugBug Duo will charge devices like the iPhone more quickly than the standard power adapter. The snap-on plugs that are included with the PlugBug Duo are designed to work in many countries around the world including the UK, the US, Hong Kong, Singapore, Australia, New Zealand, Continental Europe, North America and Japan. 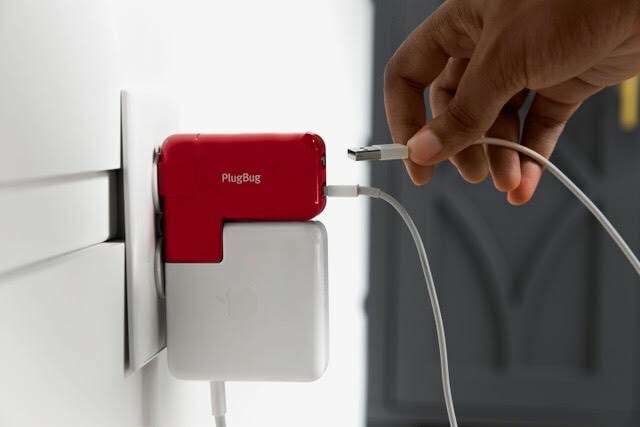 The PlugBug Duo is compatible with MagSafe, MagSafe 2, and USB-C Power Adapters. Twelve South's new PlugBug Duo is available for purchase starting today for $49.99 from the Twelve South website. $50‽‽ Is it really so hard to carry something like this with you? They're $3, smaller than that monstrosity, and far more versatile. This looks like a great travel accessory. Charge my phone, watch, and laptop or iPad all via one outlet. It's a little expensive, but TwelveSouth makes some great things. Their reputation is well deserved. Or just plug your USB devices into your pre-2016 laptop. Agreed, their products are very well made. I have two of these, one for the office and one in my bag. It’s smaller and can charge pretty much everything. The fact that it has a cord means I can plug it into loose airport/hotel outlets where other people’s adapters fall out. It’s only 60W on the USB-C port but I can still render 4K in FCPX on my 15” MBP 2018 with little effect on the internal battery (and it just charges back up whenever I’m not rendering). At $35 it’s a steal. I used the savings to buy a USB-C to lightning cable for my iPhone X.
I bring two of these adapters on my filming trips and with two outlets I can charge a laptop, two iPhones, two Sony cameras, two gimbals batteries, and a portable charger overnight! Looks fugly, but an interesting idea. They should have made it white and had it fit better with the adapter.